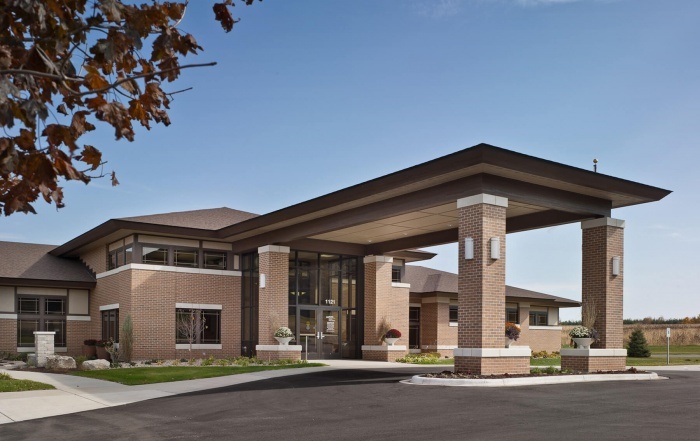 Evansville Manor - Vogel Bros. Building Co.
Vogel Bros teamed up with Angus Young Associates to renovate the Evansville Manor. 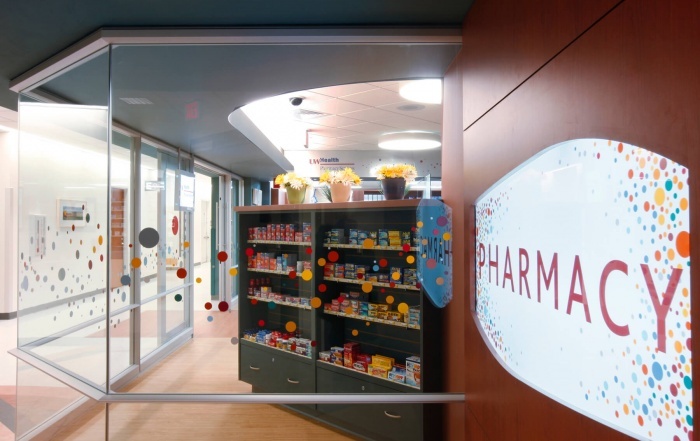 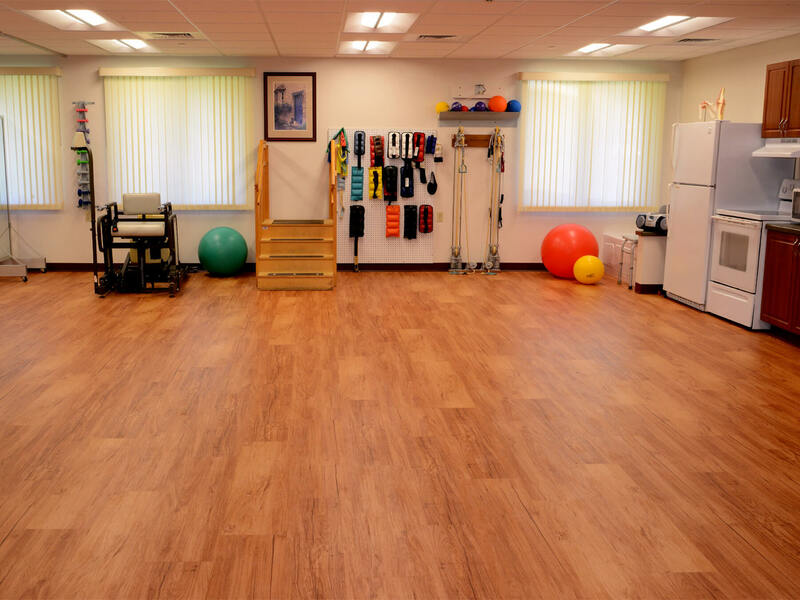 The project included redesigning the central nurse station area, reconfiguring the existing shower / spa room, expanding the rehab operations, and relocating the maintenance office. 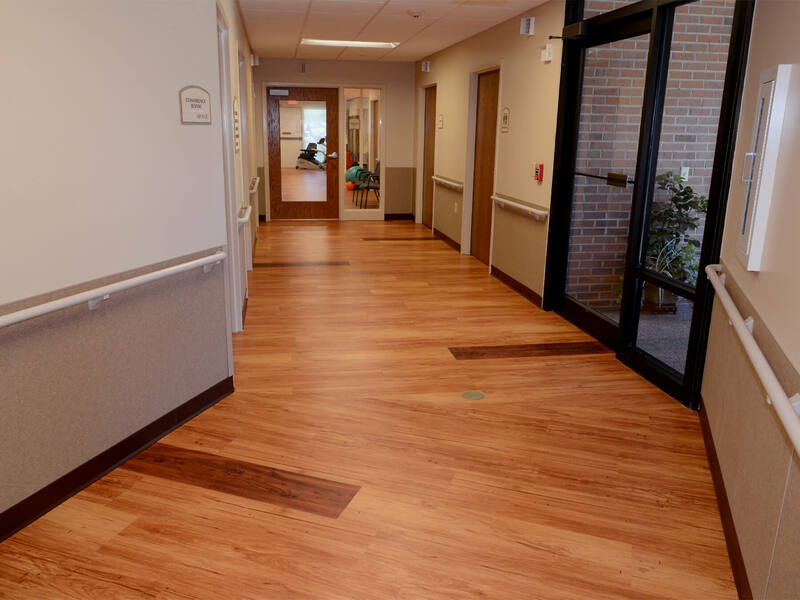 New materials and updated finishes were selected throughout the renovated area and in the front lobby, living room / chapel area, public restrooms, central corridors up to the entrance to each wing and the main dining room. 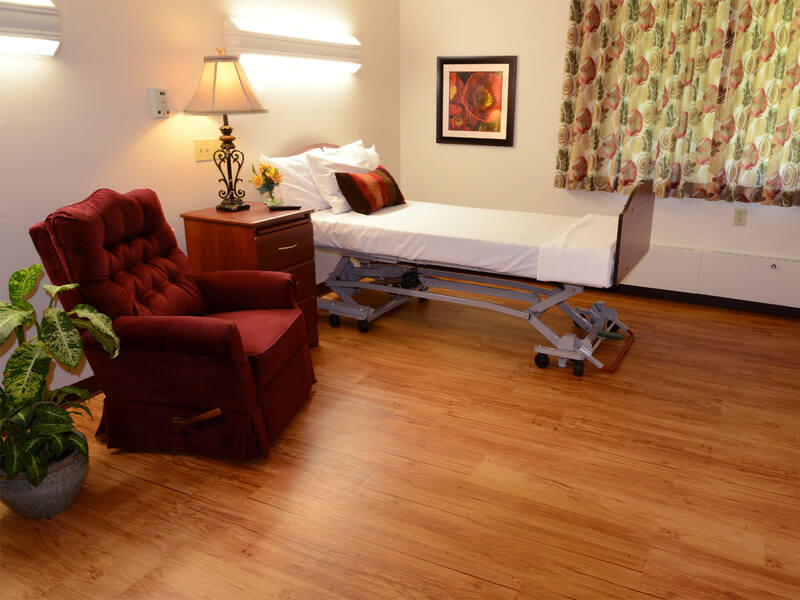 The wing renovation provided new resident rooms and new ADA restrooms. 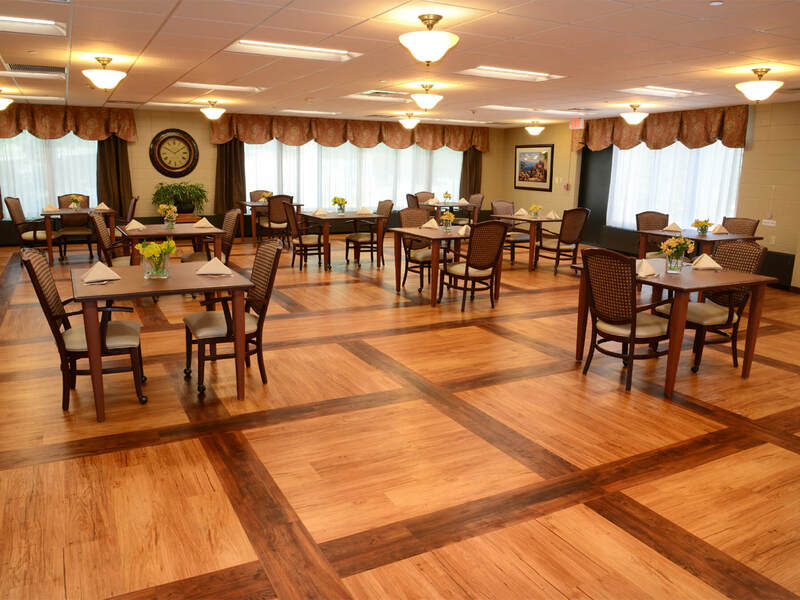 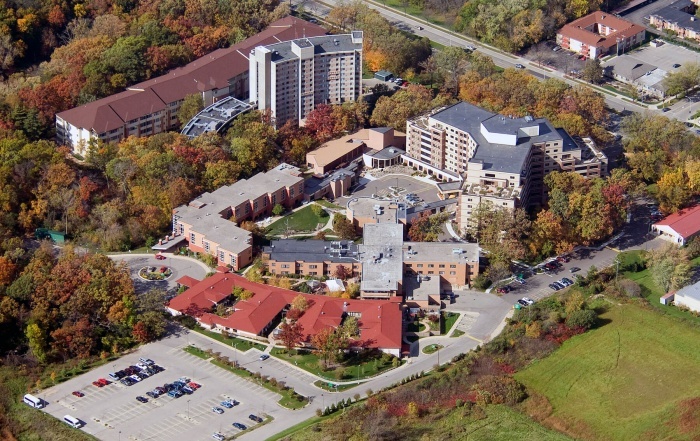 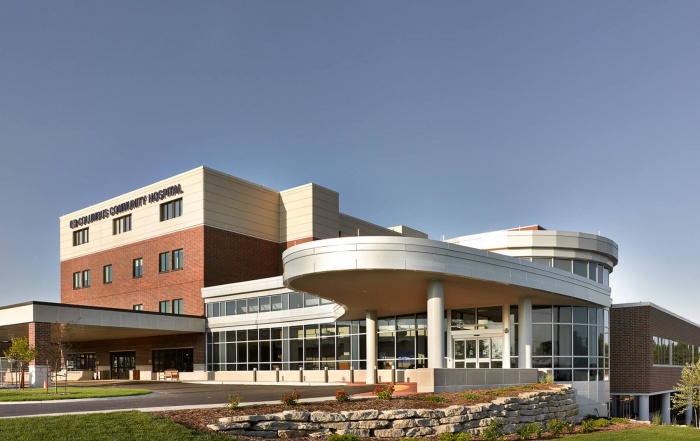 All design and construction phase milestones were met with minimal impact to the operation of the nursing home. 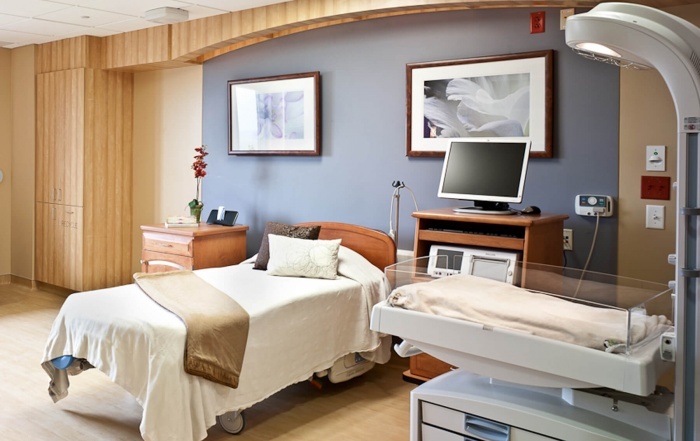 Phasing included patient move coordination and development of a master schedule for the project.